LC-Wide | See this yet? 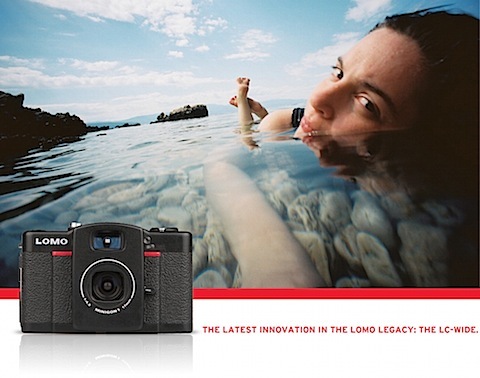 Lomography launched a new camera today – The LC-Wide. It has an awesomely wide 17mm (!) lens and allows you to choose between multiple formats (full, square & half frame.) It looks like a fun little camera and I would buy it in a heartbeat for $175ish, but with its lomo-rific price of $389 I’ll just have a laugh at it’s expense instead.